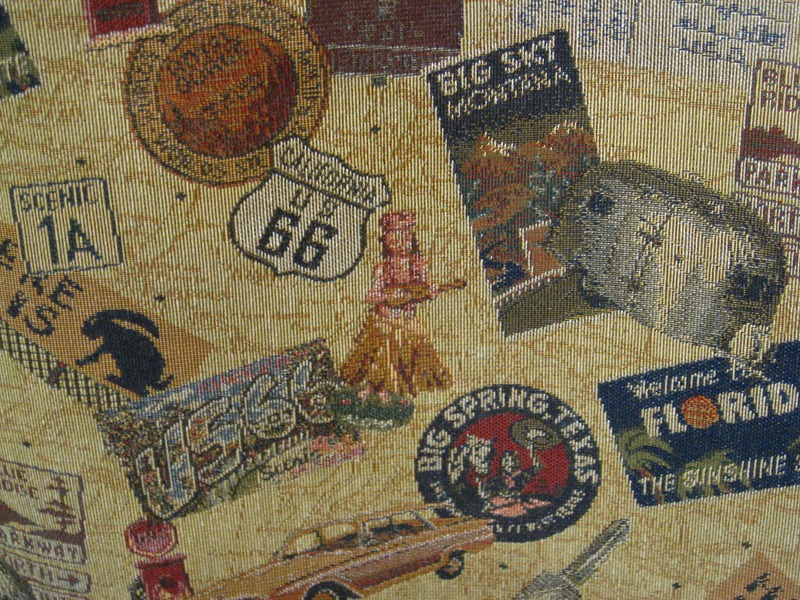 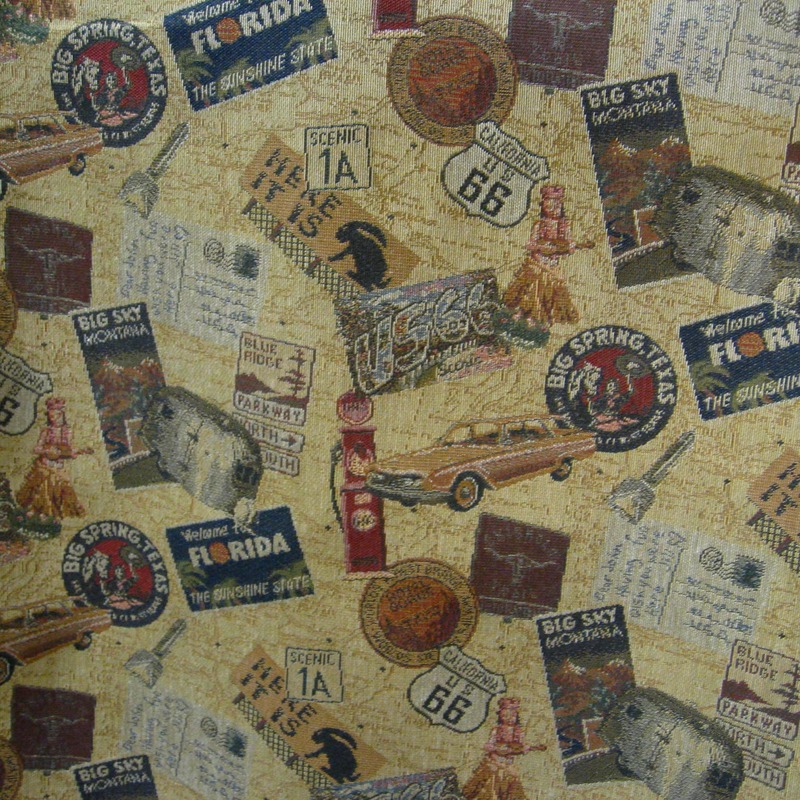 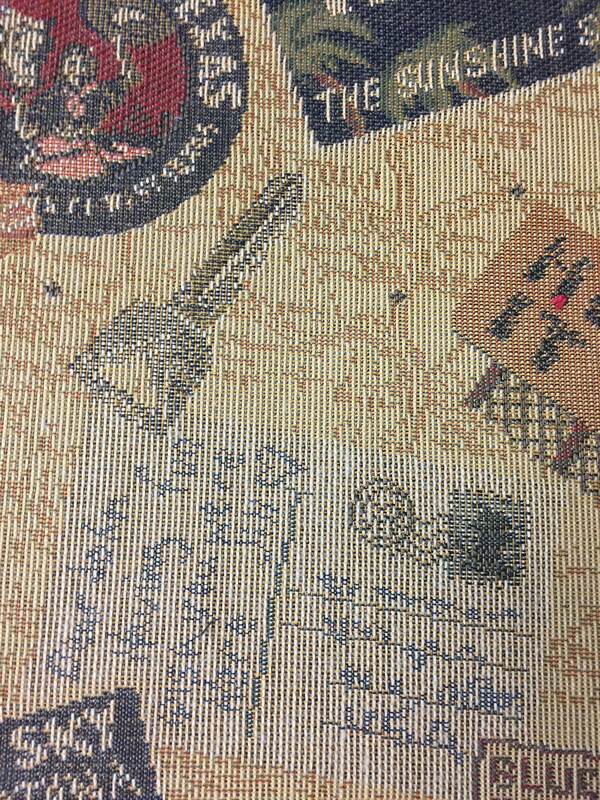 1956 Vintage Rout 66 Travel Tapestry Print: Perfect for the Vintage Travel Trailer Folks. 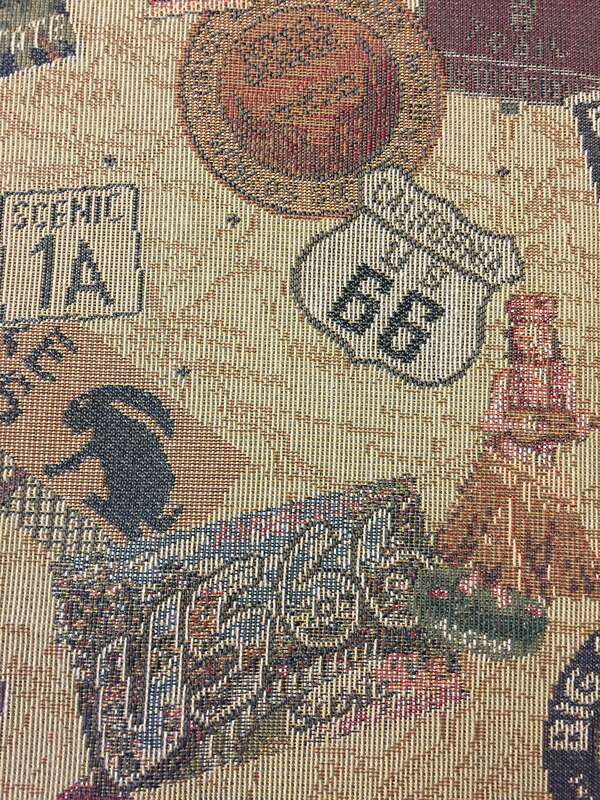 All the Old Great Places from the Past & Present to Visit. 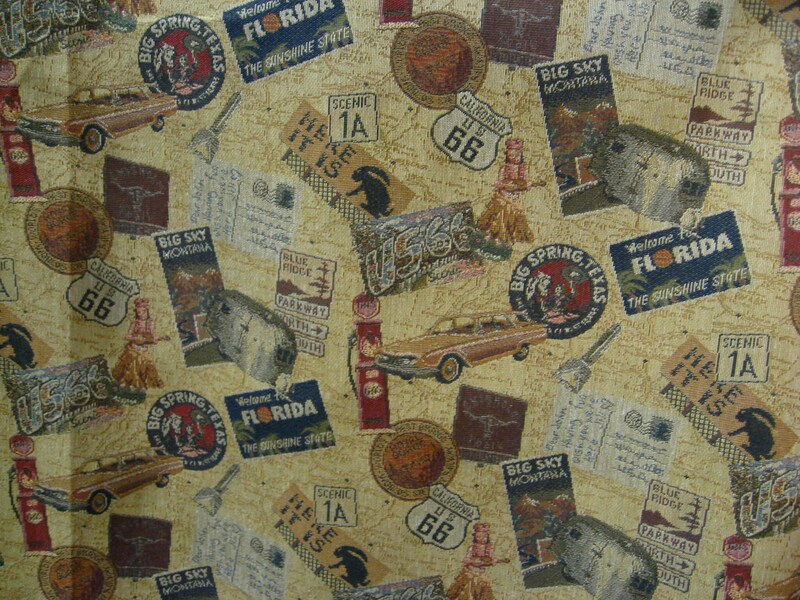 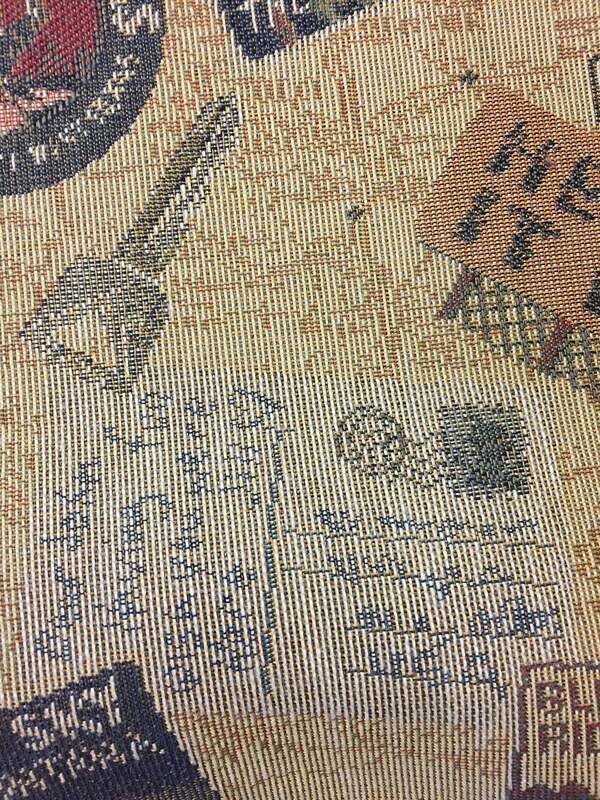 Excellent for Upholstery (print runs along selvedge), Pillows, Awnings.